Wanting to find that special Christmas gift for that special somebody? Don’t we all!? These days with 1 million copies of 1 million different options that cost near 1 million dollars, finding a one-off special something on a budget isn’t exactly a smooth-sailing process. So Shannon Garson thought she would play Father Christmas this year and make all our lives a little easier this festive season. This Friday 2 December, this talented little lady is opening her space for a Studio Sale. 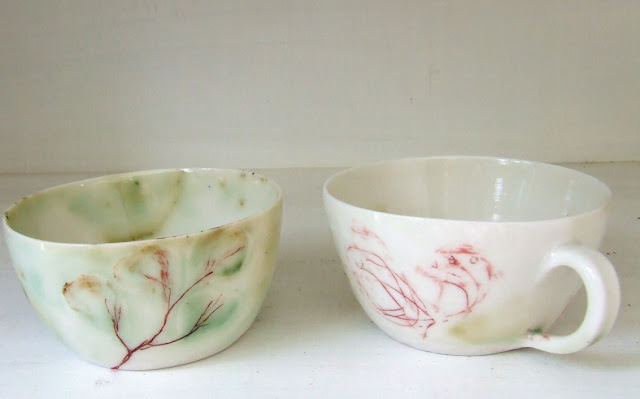 Between 2 and 8pm, if you are lucky enough to live in the sunny part of our country, you can stroll along to 23 Cedar Street Meleny Queensland to source some deliciously delicate porcelain treasures.